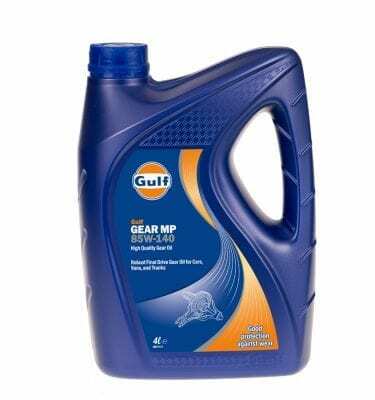 A heavy duty, robust gear oil with anti wear / extreme pressure additives that have been specially boosted to protect gears under normal sliding and heavily loaded operating conditions. 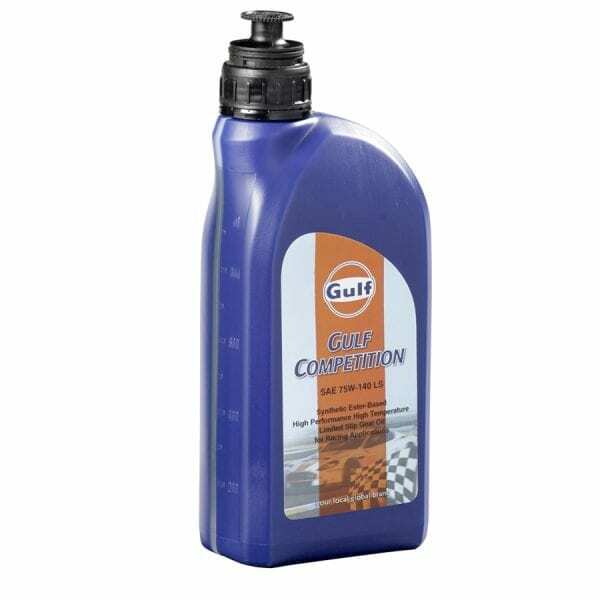 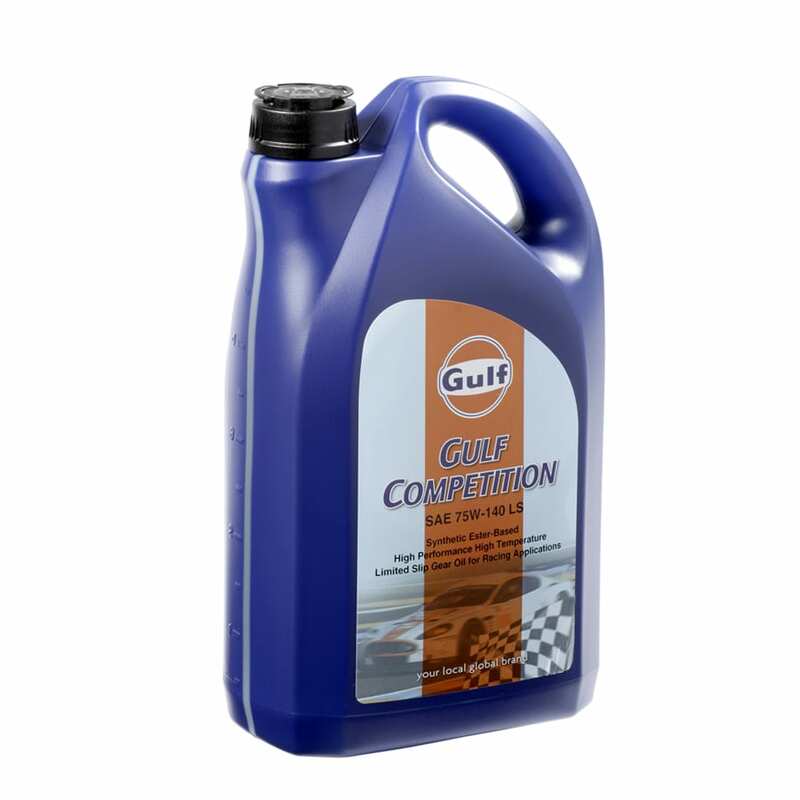 This oil also provides protection for gears under the shock loading conditions in races and rallies. This oil is also unsuitable for use in synchromesh engines. Available in 1 and 5 Litres.